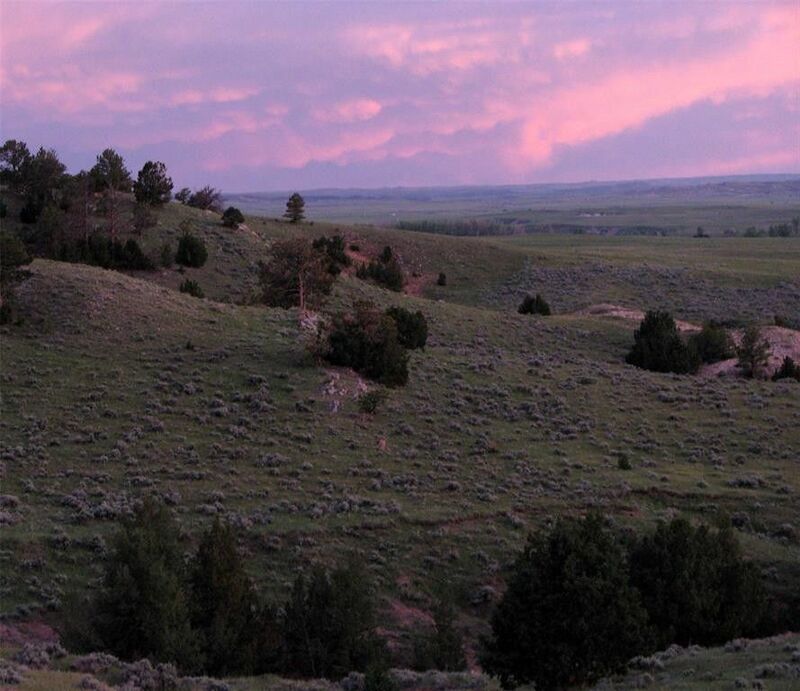 35 Wyoming acres with power! Just north of Lusk, Wyoming (pop 1500) approximately 30 miles. Owner financing available with 10% or more down! Great views that stretch to the north to the Black Hills. Private and secluded. These 35 plus acres are just east of the state highway about 4 miles. This property has several elevated building sites, a few trees, westward views on the west side of a timbered ridge. It has some good pasture area on the west side of the property and would also provide lots south facing sun for the winter. Roads are maintained by the subdivision ($120 a year) and you have an access road along 3 sides of the property. Fenced on the west side. Very private area bordering a large ranch to the west. Wildlife includes Whitetail and Mule Deer, antelope and even some elk in the area. 60 miles south of Newcastle, Wyoming and the Black Hills, 70 miles southwest of Hot Springs, South Dakota. Call about details on owner financing. Broker is related to seller.